Healing with Astrological Gemstones Ruby and Ruby Gemstone Vedic Astrology, The Gemstone Ruby is the Gem that represents the powers of the planet Sun in Vedic Astrology. Ruby gems is also called as Manik in Hindi and Padmarag in Sanskrit. In many parts of India it is also referred to us the chunni gemstone. Since ancient times Rubies have been used to cure a multitude of ailments. Healing Astrological Gemstones Ruby transfers and transmits red colour waves. These waves are primarily hot with fiery energy and are particularly useful in ailments that are caused due to excessive cold. Ruby gemstone vedic astrology are useful in treating hypo tension-low blood pressure, anaemia, and diseases of the blood, heart and circulatory system. 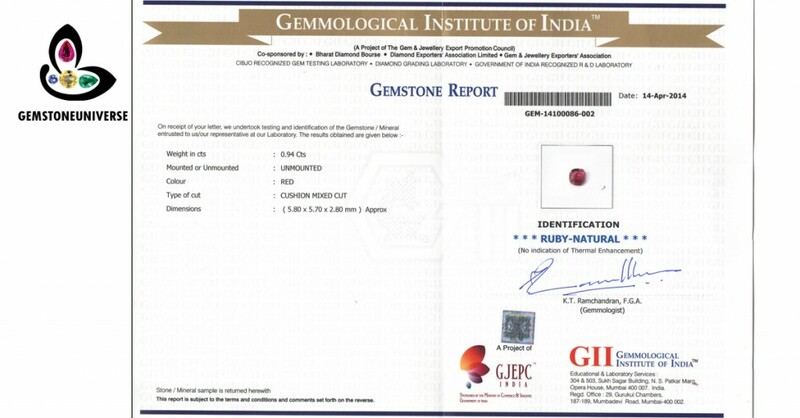 Ruby Gemstone is a strong Gem stone same in the league of a Blue Sapphire, Cats eye or a Hessonite and one should do a thorough analysis of the astrological chart before wearing the Ruby Gemstone. If found suitable then a Ruby may be prescribed. 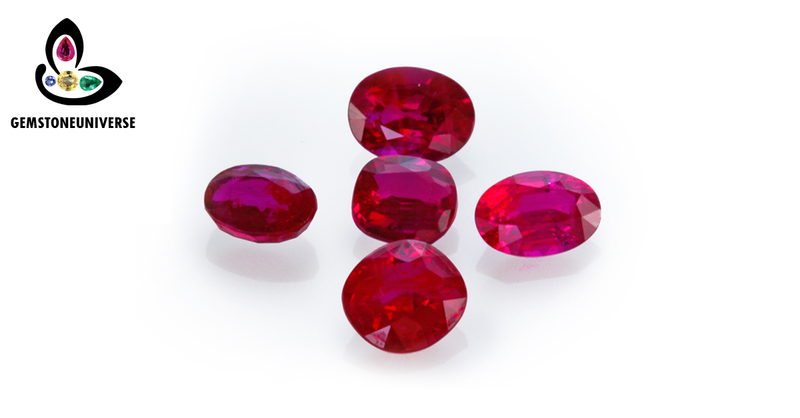 Healing Astrological gemstones ruby benefits one should use a Jyotish Gemstone Ruby of 1 carat and above. Besides healing abilities the healing gemstone astrology also delivers name and fame and blesses with riches, position and friendship of the powerful. – Natural, unheated and untreated. – Earth Mined Ruby from Mozambique. – Very Pleasing colour with the primary tone of Red and a tinge of Pink. – Super Lustrous with 95% and above clarity. 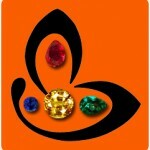 – Pass the touchstone test of being a True Jyotish Gemstone and will deliver powerful Sun Energies. – Gemstone Certification and appraisal of these lots are complete and you can find them in the Ruby online inventory in the next 3 weeks or earlier.